Blood Money is a superb game, though it does show its age even with a higher resolution and framerate, the pre-rendered cutscenes didn’t get the same treatment and are grainy in comparison. I do wonder why Hitman 2 and Contracts didn’t get added in this collection as they did already release a Hitman HD collection for the past generation of consoles. 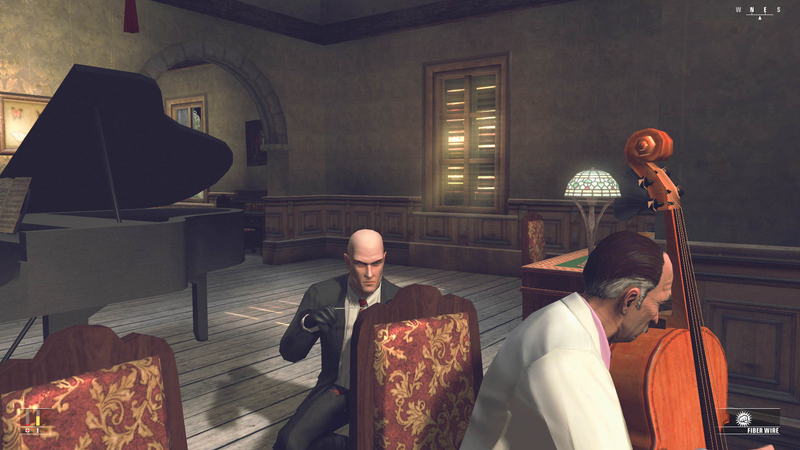 But regardless, Blood Money has never looked better and run as smoothly as it does here. 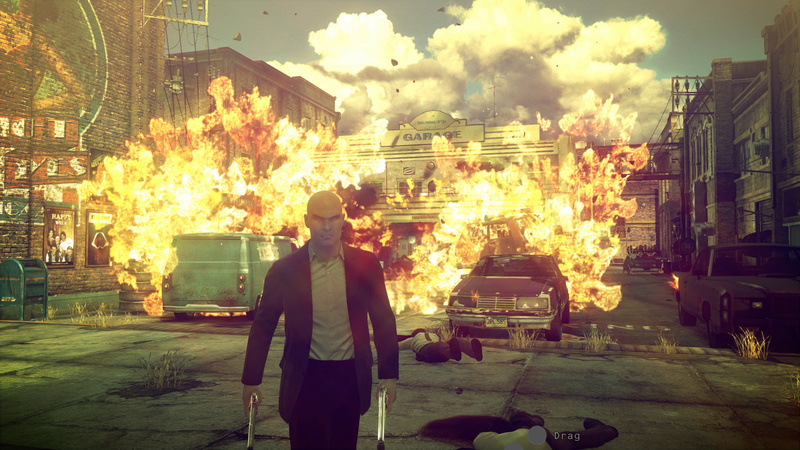 Absolution didn’t quite get the love from the fans, but it is still a solid entry in the series and without it, I doubt the more modern Hitman games would exist. It also looks a lot better than Blood Money and the physics are more realistic, while Blood Money’s can be a little comical at times when it comes to shooting people, sometimes they just launch upwards to the sky after being shot in the face. Hilarious to be sure, but not exactly the most realistic of physics in comparison to Absolution or the other games in the series. It’s a curious decision to re-release these two games and not the others, then there’s the price tag which is £50 at launch which seems rather high for re-releases of only 2 games. Sure, they are great games in my opinion and deserve to be played, but the full price is a bit off-putting and will work against the sales in the long run.